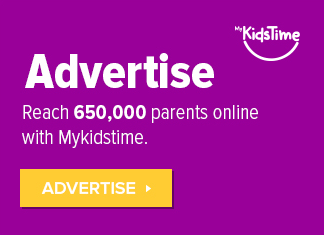 Looking for something fun to do this Christmas Break with the kids? How about some ice skating? 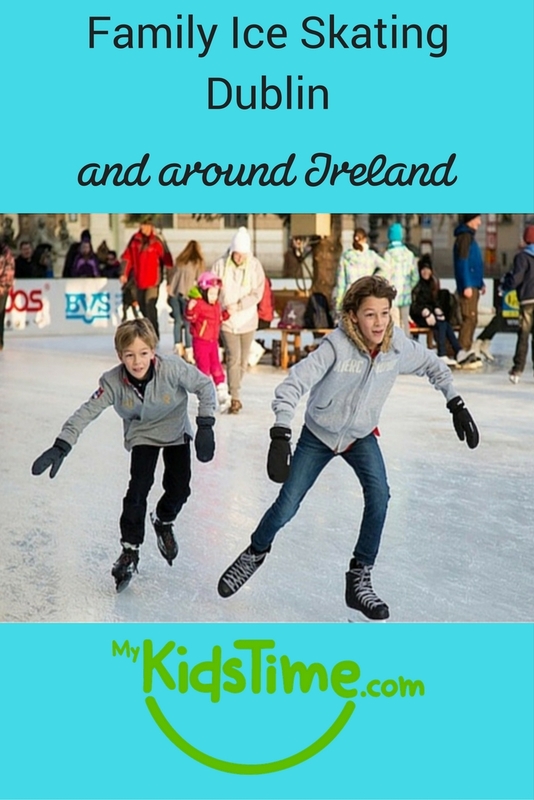 Here are the best places for Family Ice Skating Dublin & Around Ireland for 2018. Dundrum on Ice at Pembroke Square in the Dundrum Town Centre runs from October 26th 2018 until January 13th 2019, and is open every day except Christmas day. Family tickets are available, and penguins for small kids. 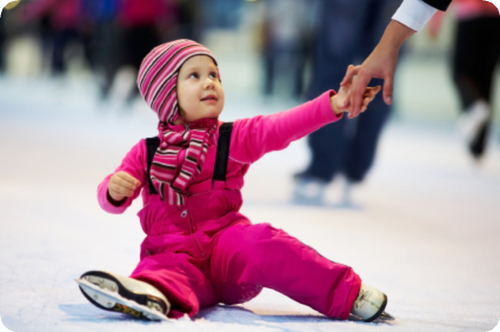 Blanchardstown Ice Skating runs from November 16th 2018 until January 20th 2019 in Millennium Park, adjacent to the Blanchardstown Shopping Centre, and is very popular with families due to the dedicated rink for children, with penguin skating aids. There is also ice hockey, figure skating, speed skating, and events like Skate with Santa and Frozen mornings. Family tickets available. 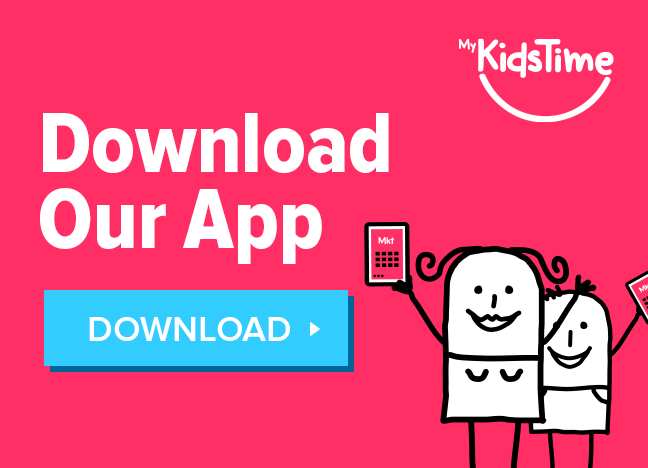 [email protected] run from November 23rd 2018 to January 13th 2019. iSkate has a dedicated kiddie rink for children from 3+ yrs, with balancing aids and double-bladed skates. While there you can enjoy Winter Funderland, Christmas Circus and the Christmas Market too. Funderland open from December 13th 2018 to January 14th. Galway Skates runs from November 17th 2018 until January 6th 2019, beside Leisureland, Salthill, located in an all weather marquee with a 600 square metre real ice rink. Fun skating supports available for little ones aged 4+. Family tickets and group discounts available. 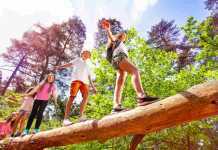 Bunratty Castle and Folk Park have a new ice rink for 2018/19 for families to enjoy. It is part of the Christmas package from November 24th and will be open for all to enjoy into January 2019. 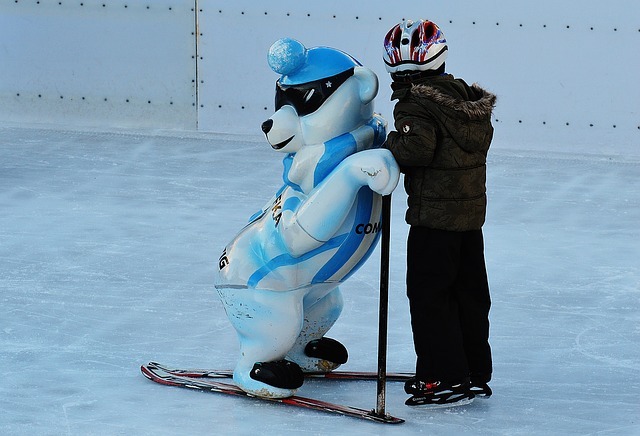 Cork on Ice is back at Mahon Point from November 3rd 2018 until January 27th 2019, and is open every day except Christmas Day. Penguins available for small kids and special kiddies skating area. 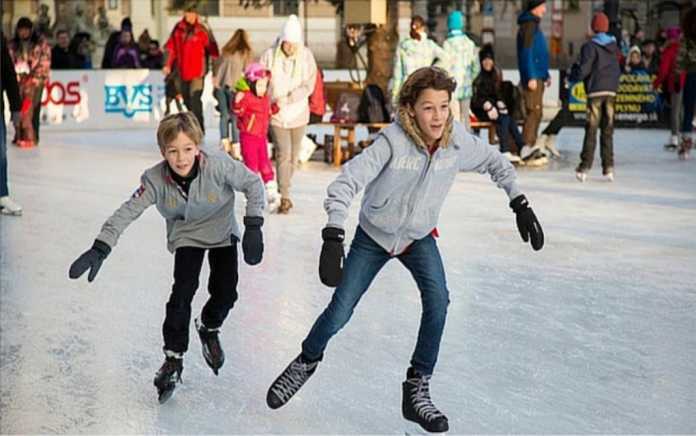 There is also ice hockey, figure skating, speed skating, and events like Skate with Santa, so you’re sure to find something for everyone. Family tickets available. Limerick On Ice is back for its 16th year beside Arthur’s Quay Shopping Centre, from December 1st 2018 until January 6th 2019 (closed Christmas Day). 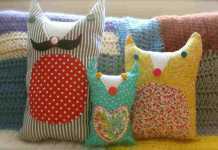 Kids will enjoy meeting Artic Arty and his special guests. Family tickets available. Skate School available for beginners. Kilkenny on Ice runs at The Hub Cillin Hill from November 24th 2018 until January 13th 2019, closed Christmas Day. The rink has 600 square meters of real ice, and the Mammoth Ice Slide which is 30 meters of real ice. Also making a reappearance this year are Bungee Trampolines, so there’s plenty to entertain here. Warm up with a hot chocolate in the Ice Cafe afterwards. Family tickets available and also this year unlimited entry tickets. Wexford on Ice runs as part of the Wonderous Wexford Winter Wonderland on the Quays in Wexford, from November 24th 2018 until January 6th 2019 with family tickets available. The Winter Wonderland also includes a Christmas Parade, Christmas Shows, Christmas Movies and a Santa Train, so there’s plenty to amuse all the family. Waterford on Ice opens at the Gasworks, Waterside from November 30th 2018 until January 6th 2019. It ties in with the Winterval Festival and along with the main rink there will be a kiddies rink where younger chldren can skate with aids. Family tickets available. 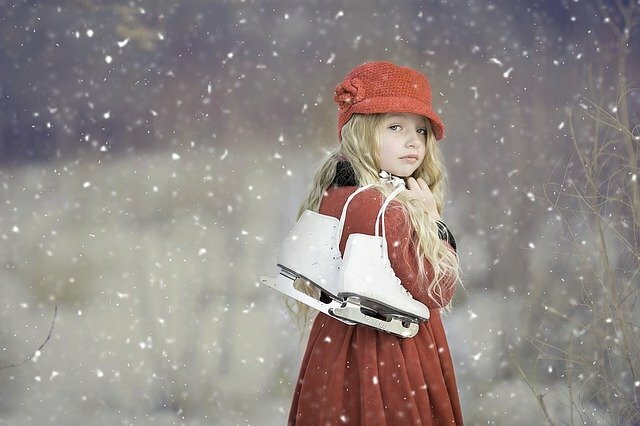 Ice skating is coming to Mullingar from November 3rd 2018 and January 6th 2019. Castlebar on Ice opens for the first time ever on November2nd 2018 until January 27th 2019. 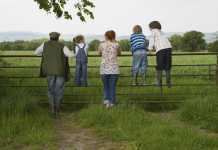 It is centrally situated on the Mall and family tickets are available. Sligo on Ice runs from November 17th 2018 until January 14th 2019 with family tickets available. It is in The Big Red Barn in St Stephens Car Park in Sligo Town. Over to you! Let us know if we’re missing any of your favourite venues in the comments below.